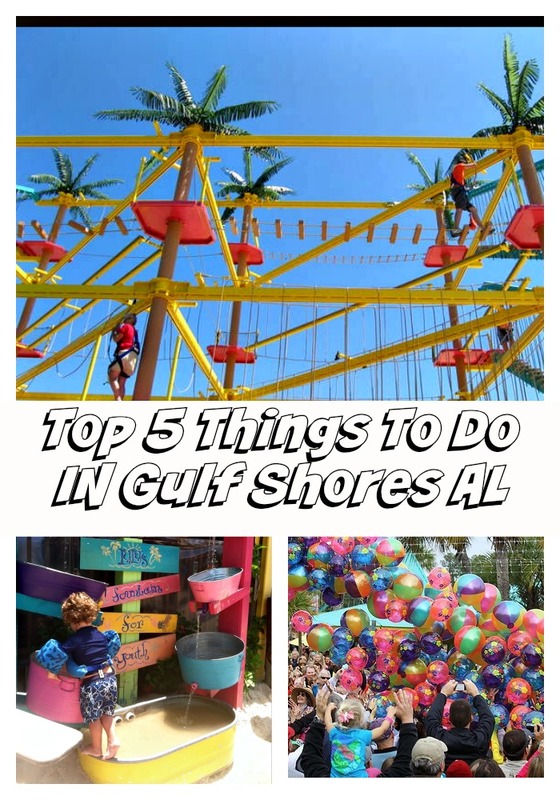 We have shown you the best things to do in Orange Beach, so now its time to show you the best things to do Gulf Shores Alabama! From the best restaurants to best activities, we have you covered. 1- Let’s start with the obvious. The number 1 thing do to in Gulf Shores Alabama is go the the beach! In our humble opinion, the best way to enjoy the Gulf Shores beaches is to rent a Gulf Shores beach house or Gulf Shores condo. If you are lucky enough to snag one of our beachfront Gulf Shores beach house rentals, you will have your own peaceful and quiet slice of paradise at your doorstep. 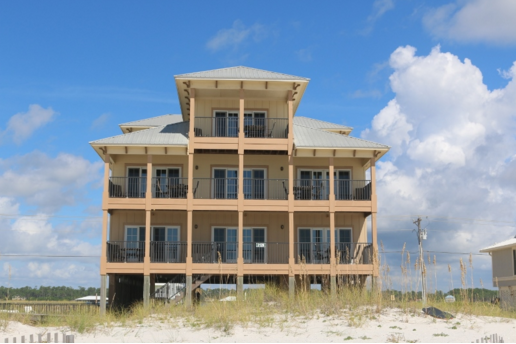 This Gulf Shores beach house is beachfront with a whopping 9 bedrooms with a private pool! We also have smaller Gulf Shores beach houses along with Gulf Shores condos. The point is that you will enjoy Gulf Shores beaches more if you rent a beach house or condo during your time here! 2- Go to LULU’s Homeport for more than just a meal! LuLu’s in Gulf Shores is one of the most popular places to eat, but its not just because the food is good. LuLu’s is an entertainment mecca that happens to also serve food, and yes the food is very good. 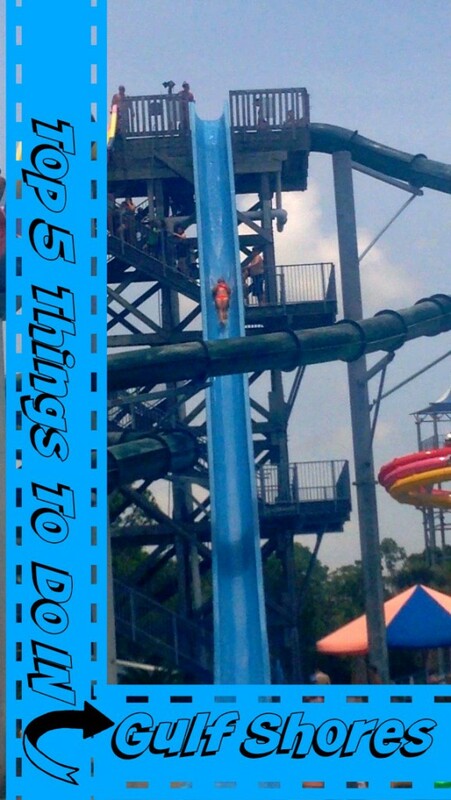 Lulu’s has a ropes course, sand pile for the smaller kids, live entertainment, arcade, hair braiding, and more. Check out their annual events such as noon years eve, where the kids jump on bubble wrap at noon to celebrate new years eve! 3- Go to Waterville because you know you secretly still like the plunge water slides! Waterville also has tamer waterslides for those not so adventuresome. 4- Golf is another popular activity in Gulf Shores! 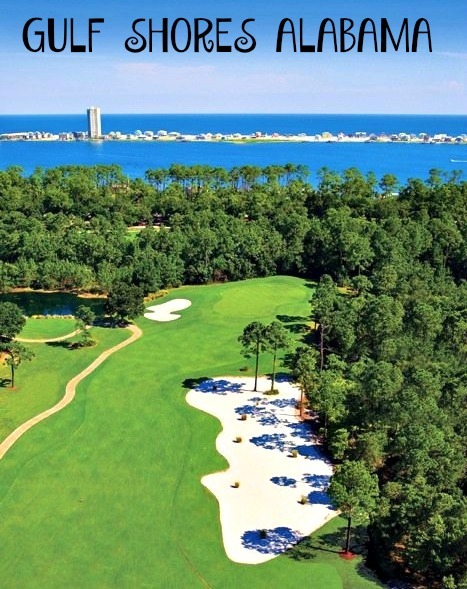 People are often surprised to discover that Gulf Shores has some of the best Golf Courses in the South! Two of the most popular golf courses are Kiva Dunes and the Peninsula. 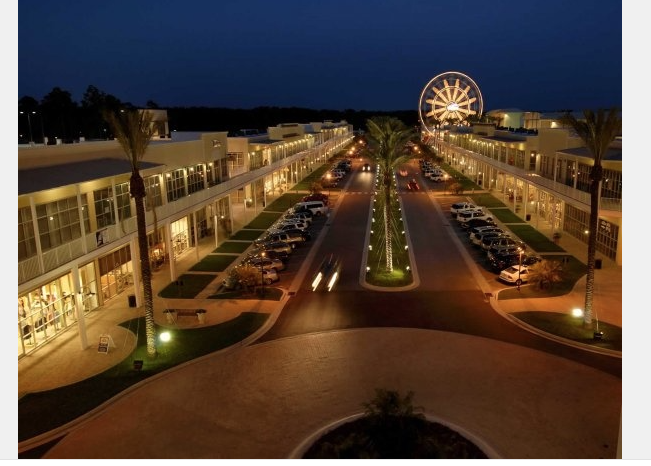 5- Last but certainly not least, is go Shopping in Gulf Shores Alabama! Gulf Shores is home to the Foley Outlet malls as well as the Wharf. The Wharf also has a ferris wheel, movie theatre, outdoor amphitheater, and many dining establishments. Most importantly, Prickett Properties hopes that you enjoy your time in our hometown Gulf Shores Alabama! 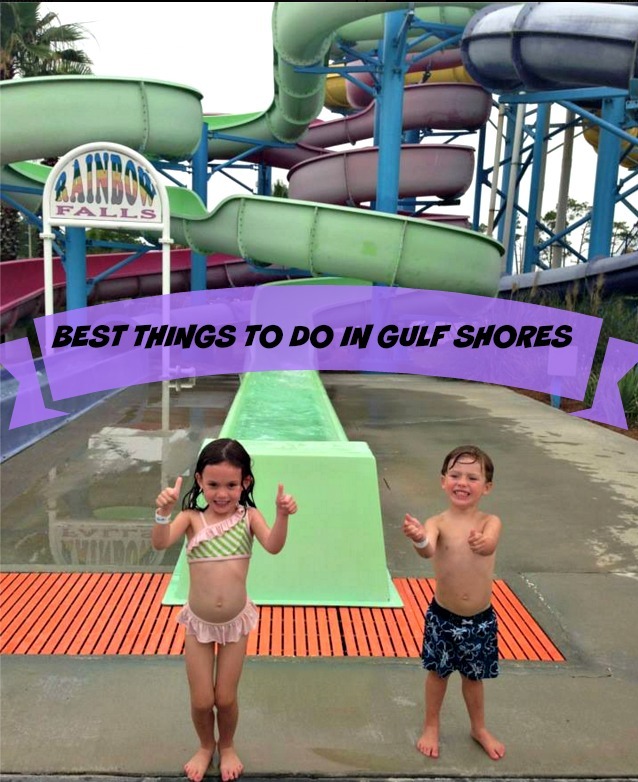 Hopefully, our recommendations for things to do in Gulf Shores will make your time here even better!